We're always looking for partners who like to join forces. Do you run a website or blog? Become an affiliate partner! You'll earn money when visitors you refer to us place an order. We're happy to explain the details and benefits. As an affiliate partner, you promote Cibdol products or offers on your blog or website. 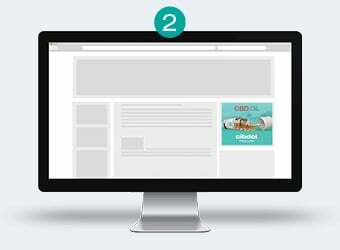 You can use text or banners to place these products or offers. 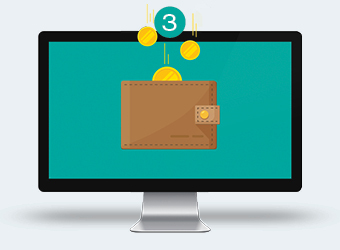 If a visitor gets redirected to our site through your website and places an order, you'll receive a percentage of the purchase. This commission can be as much as ...% of the purchase price. Of course, you can count on support from the affiliate team at Cibdol regarding all promotional materials you need. Download promotional material from Cibdol via our network. Place these on your website to draw attention to our business. 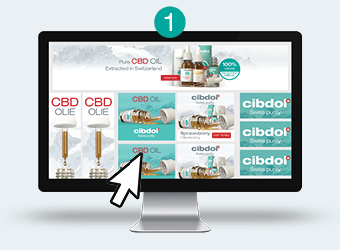 When visitors to your website click on the promotion, they land on the Cibdol site. When visitors from your site place an order with us, you'll receive a percentage of the purchase. Everyone can become a Cibdol partner, as long as you have a website or blog. Do you have any questions about our programme? Please contact us through [email protected].